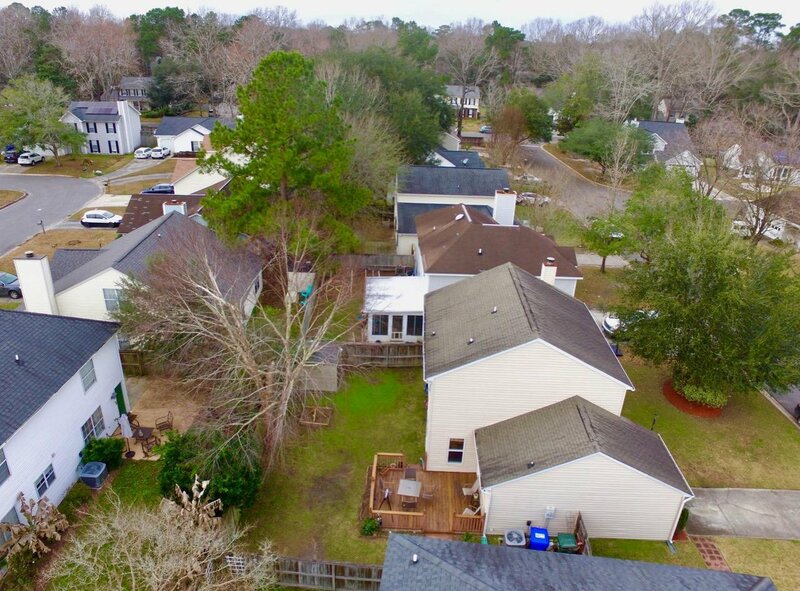 Welcome to Canterbury Woods a wonderful family Neighborhood !! 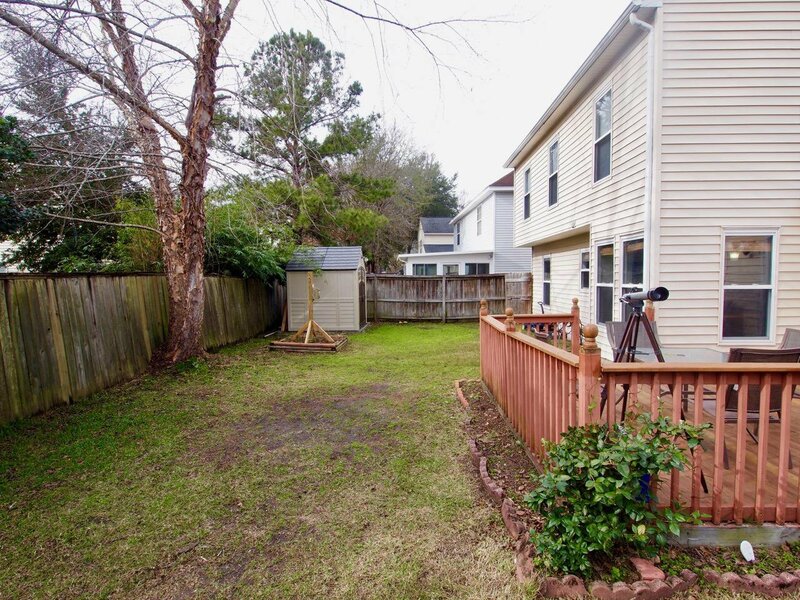 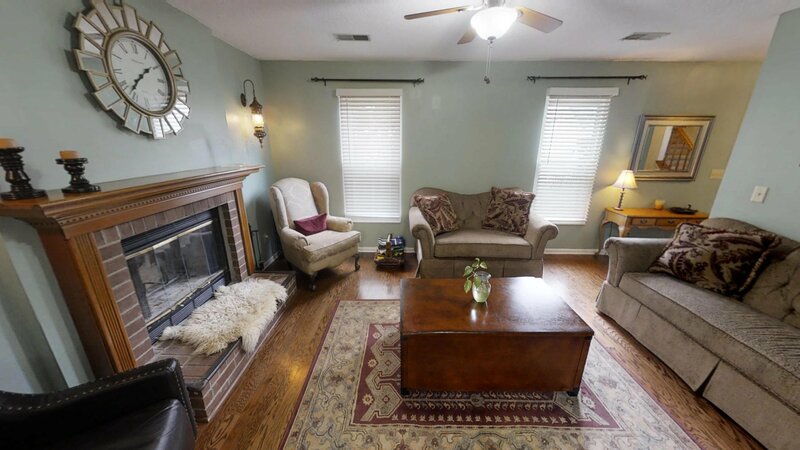 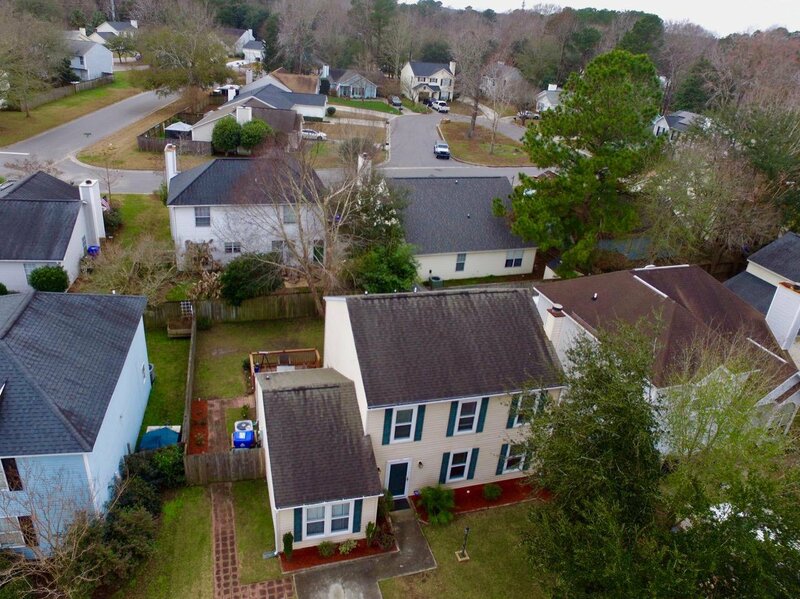 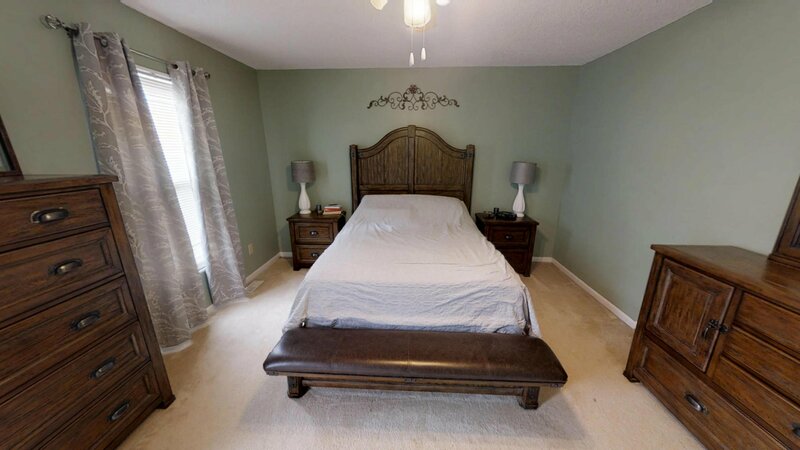 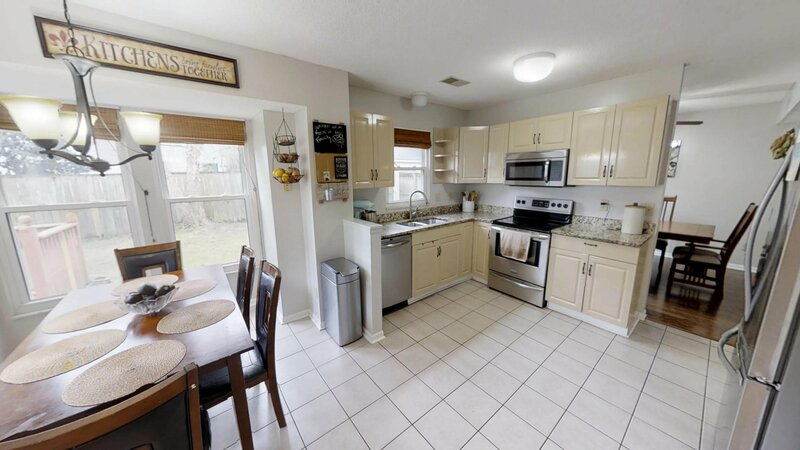 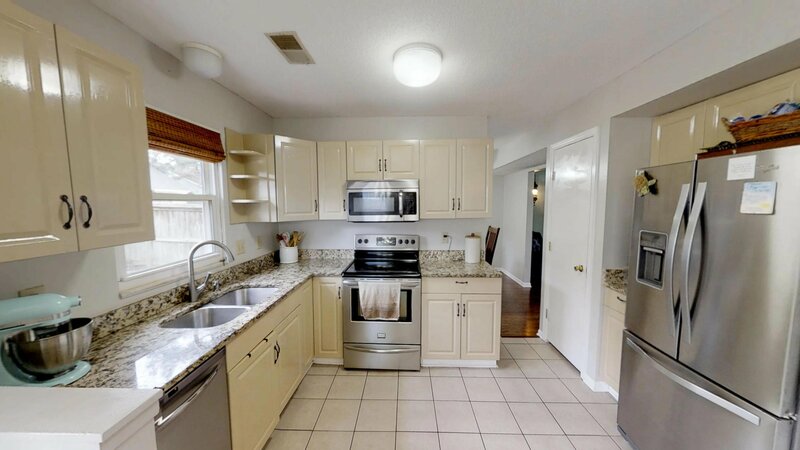 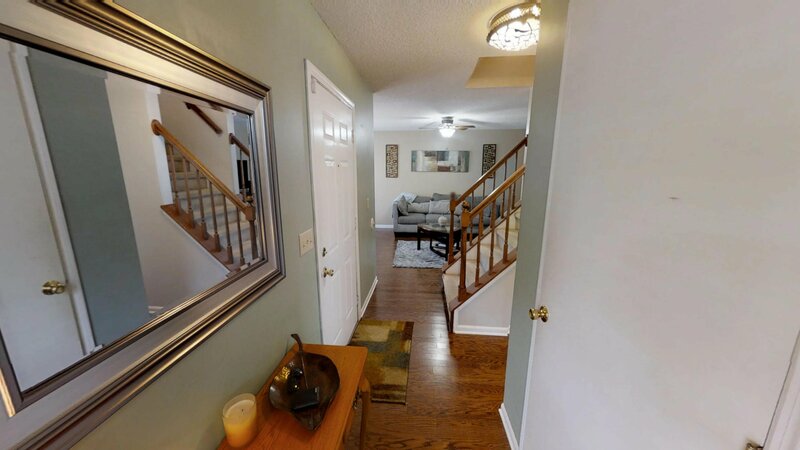 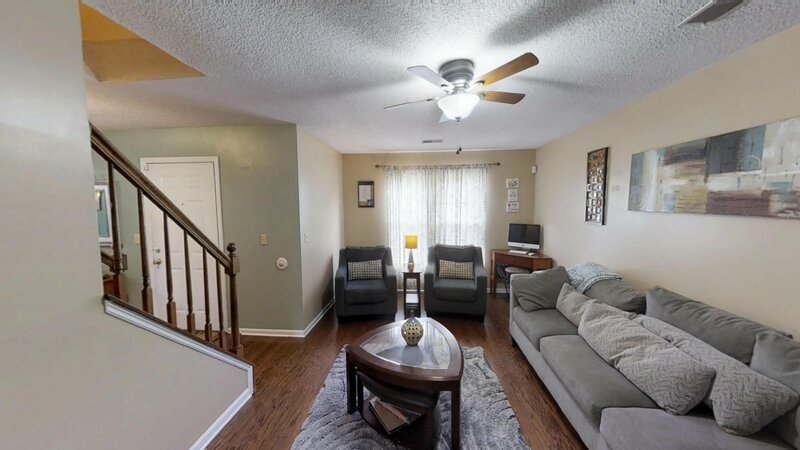 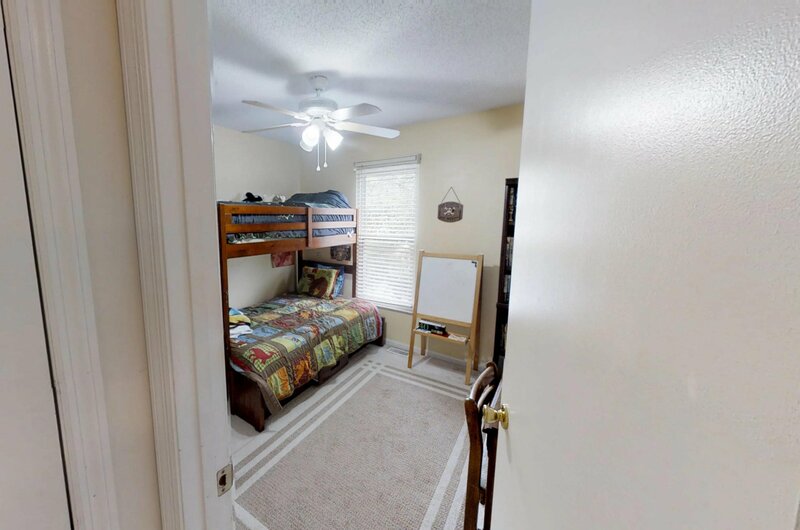 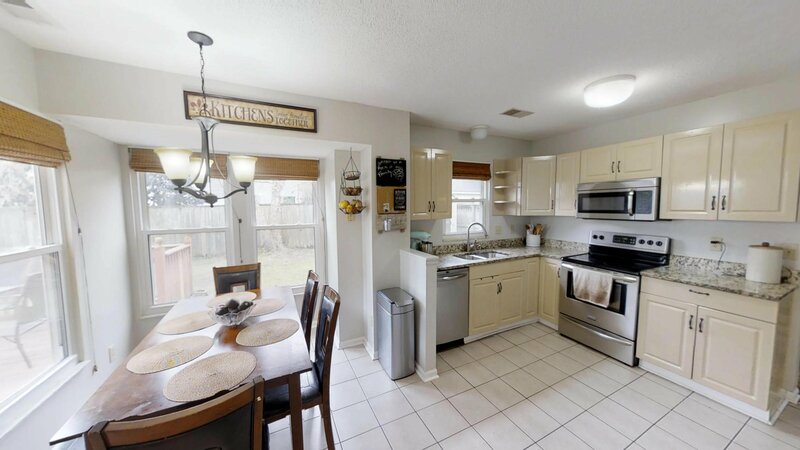 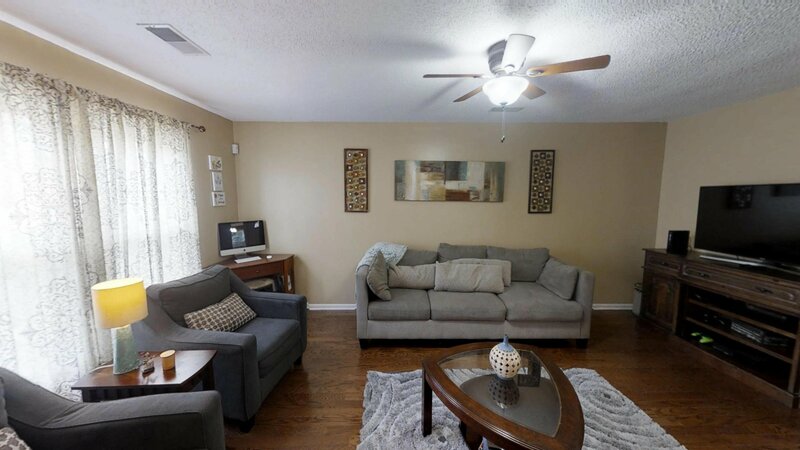 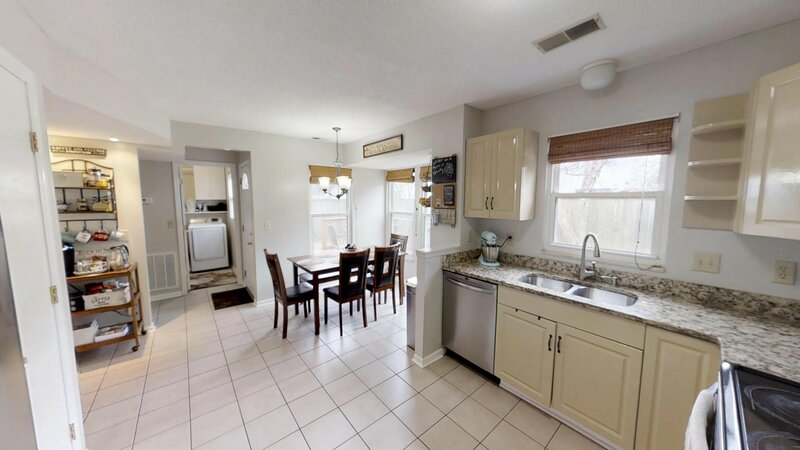 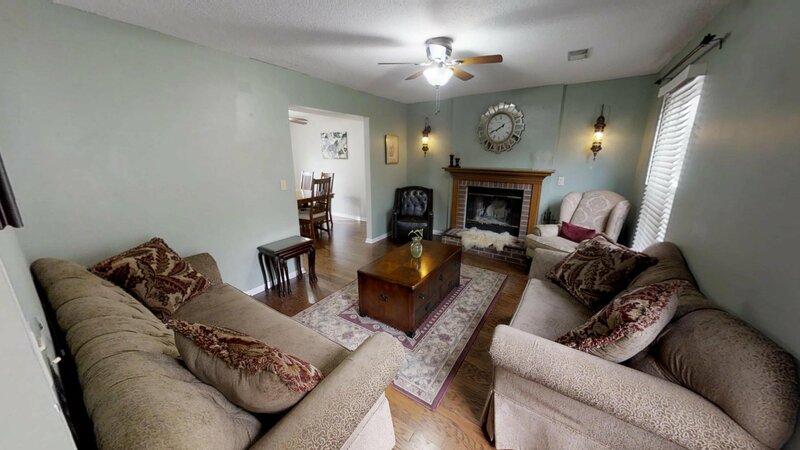 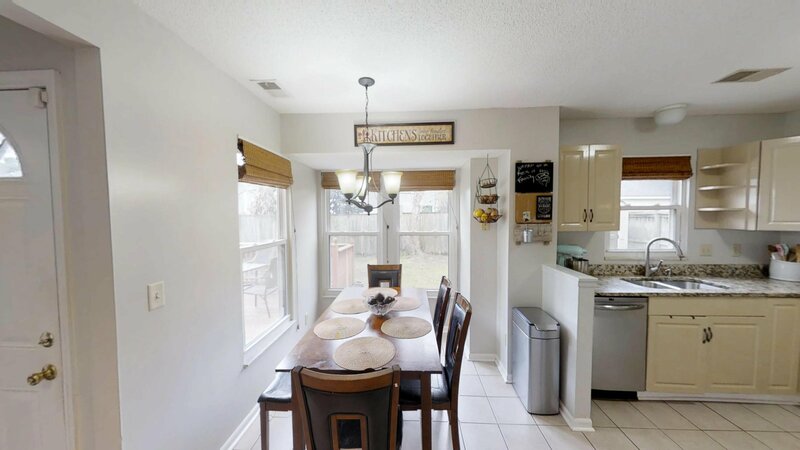 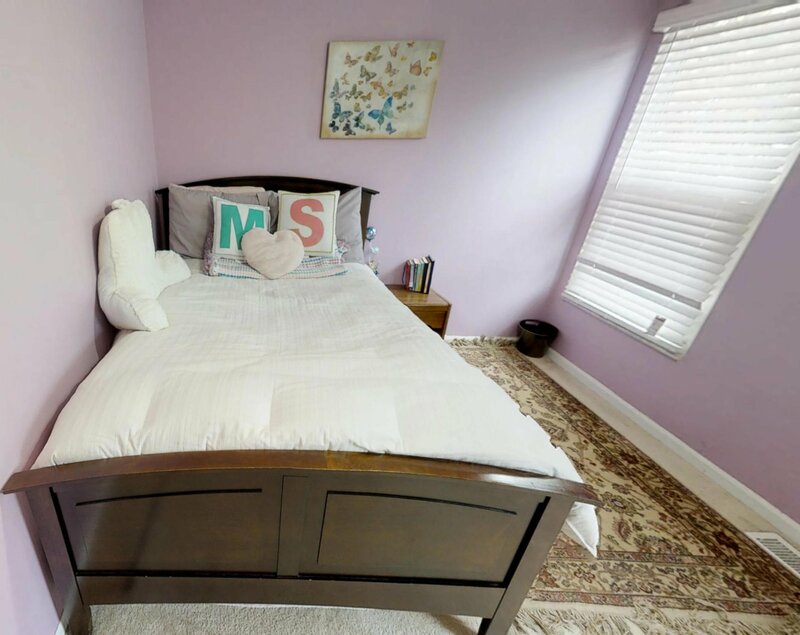 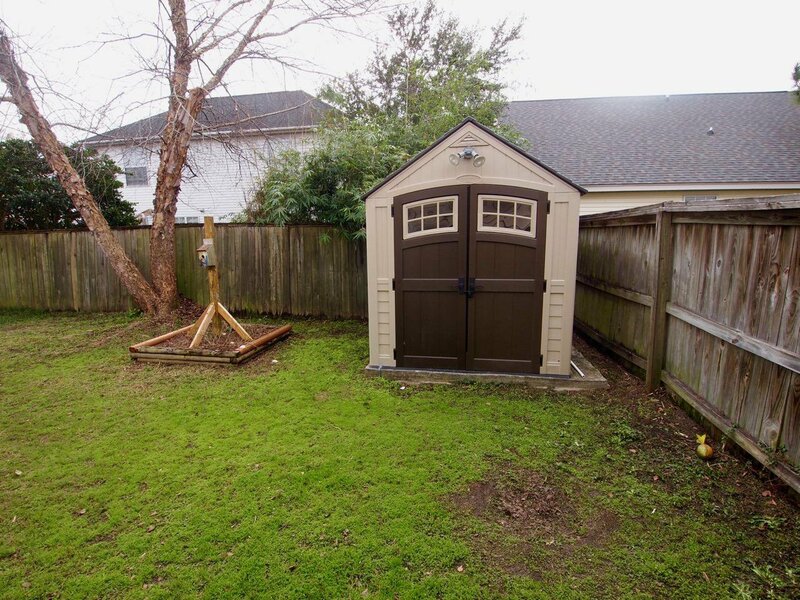 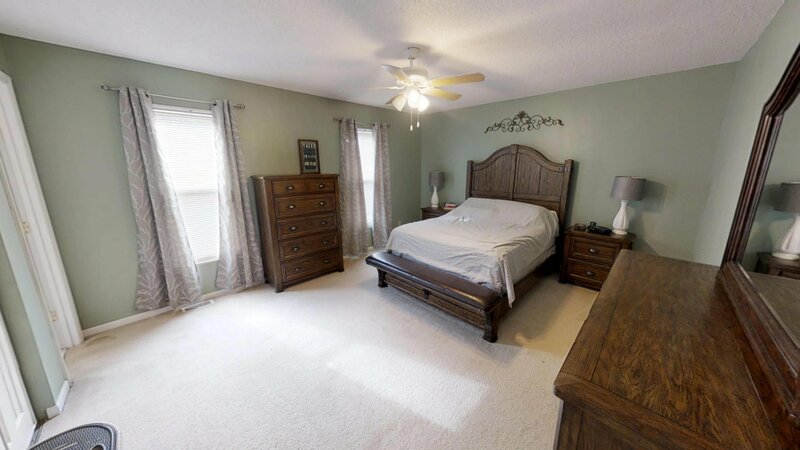 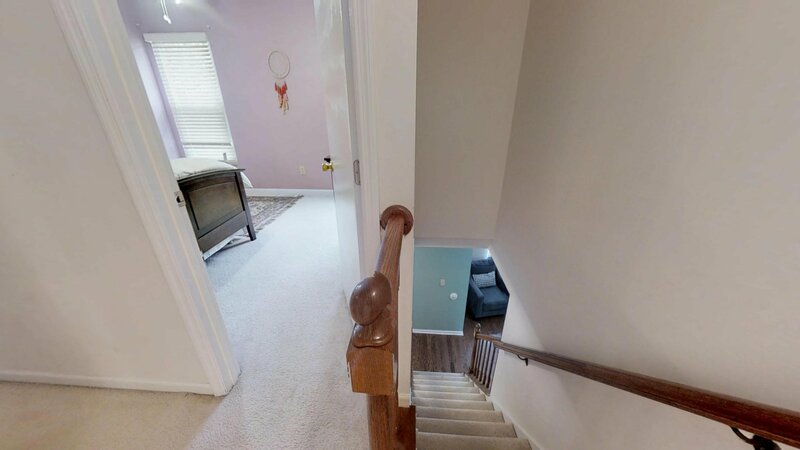 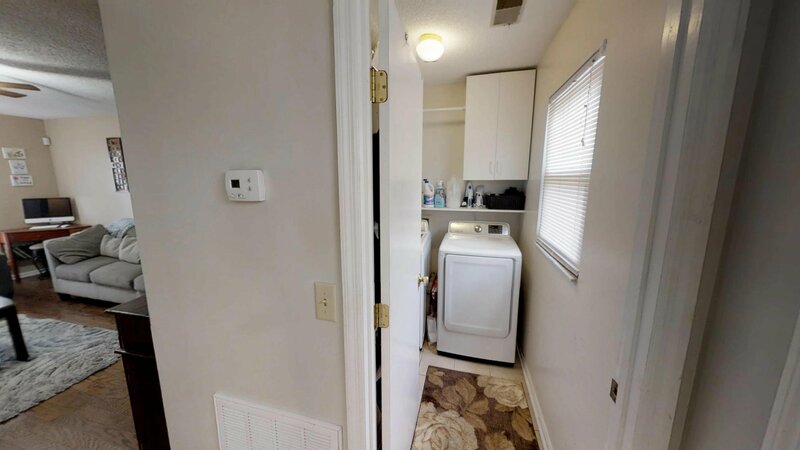 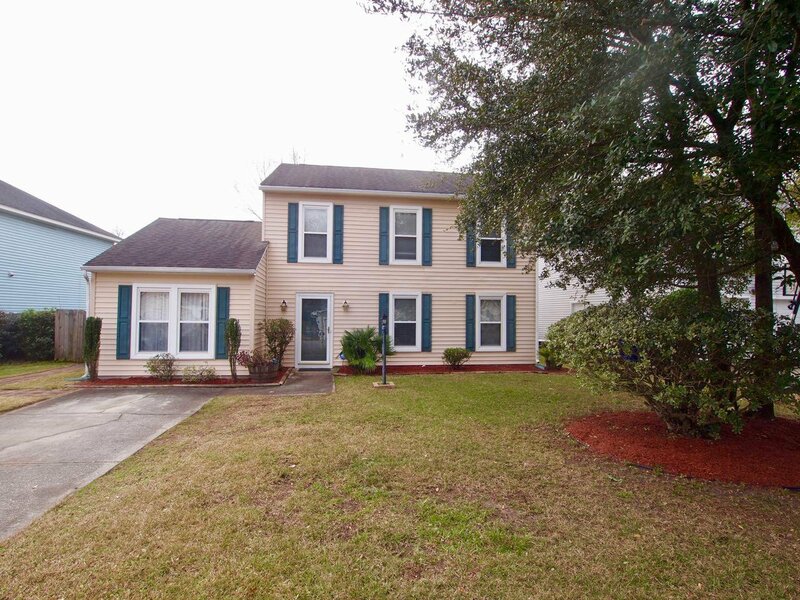 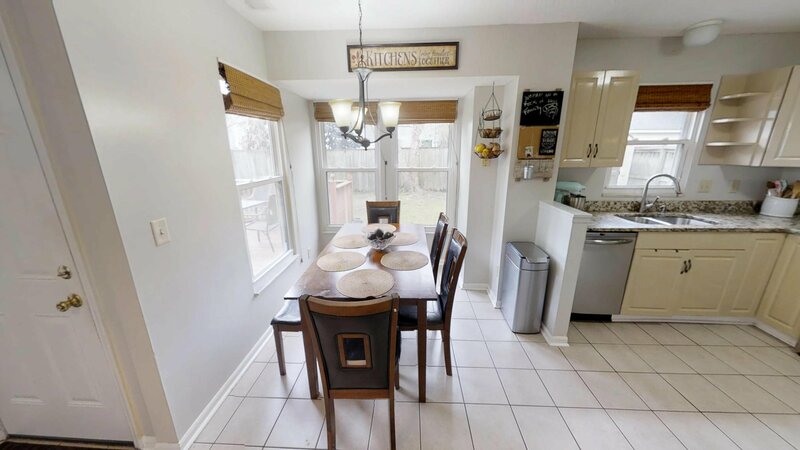 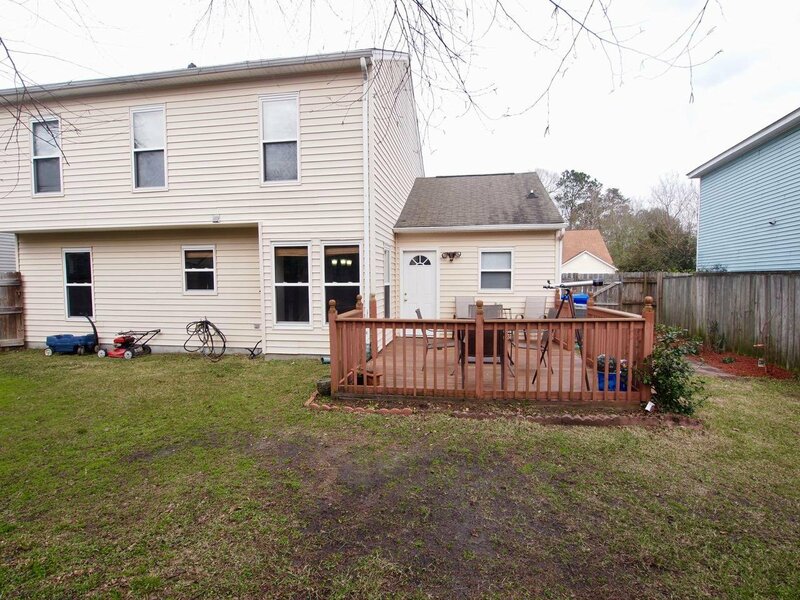 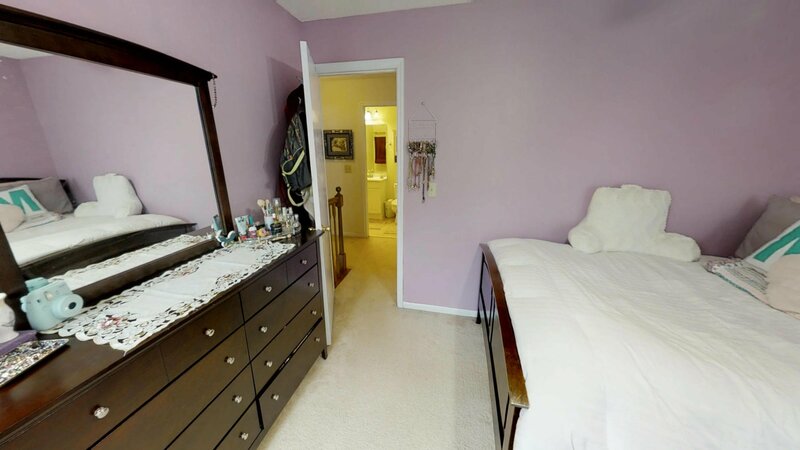 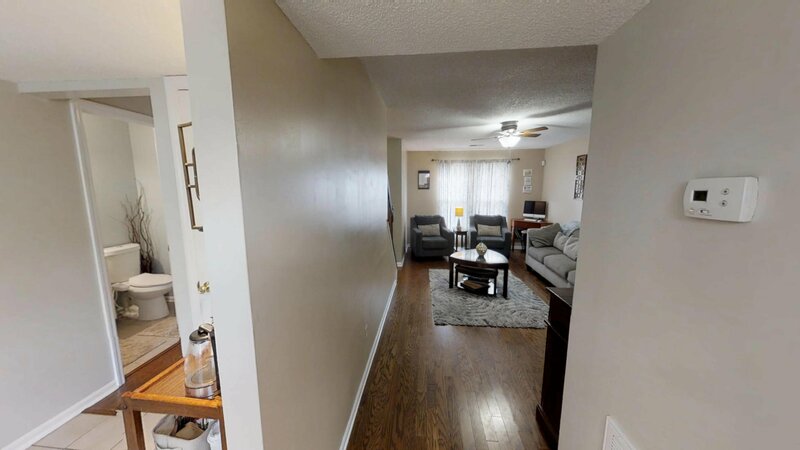 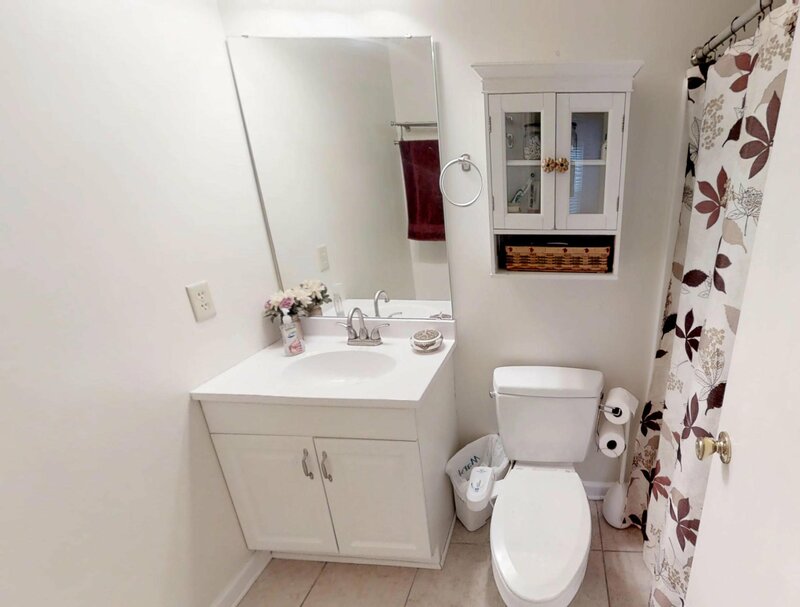 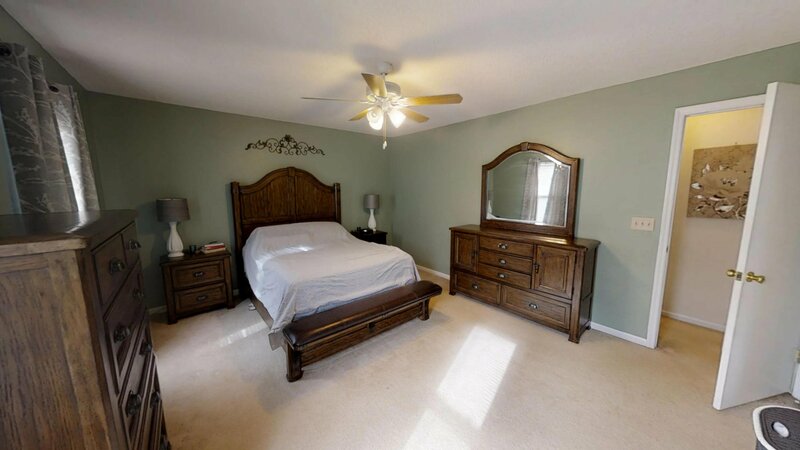 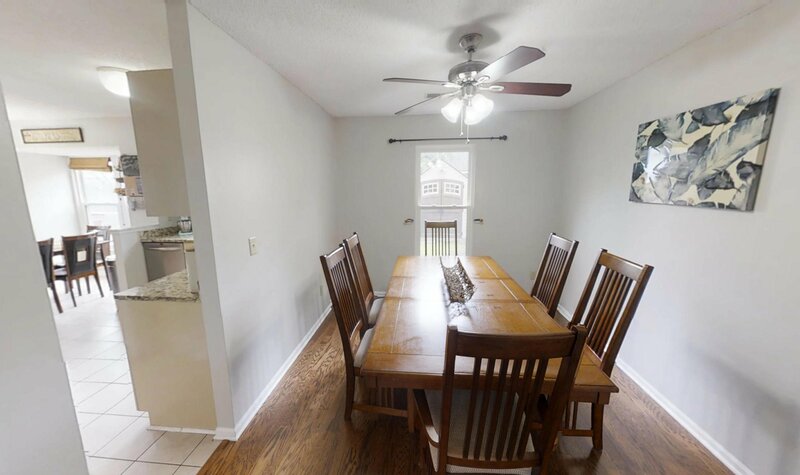 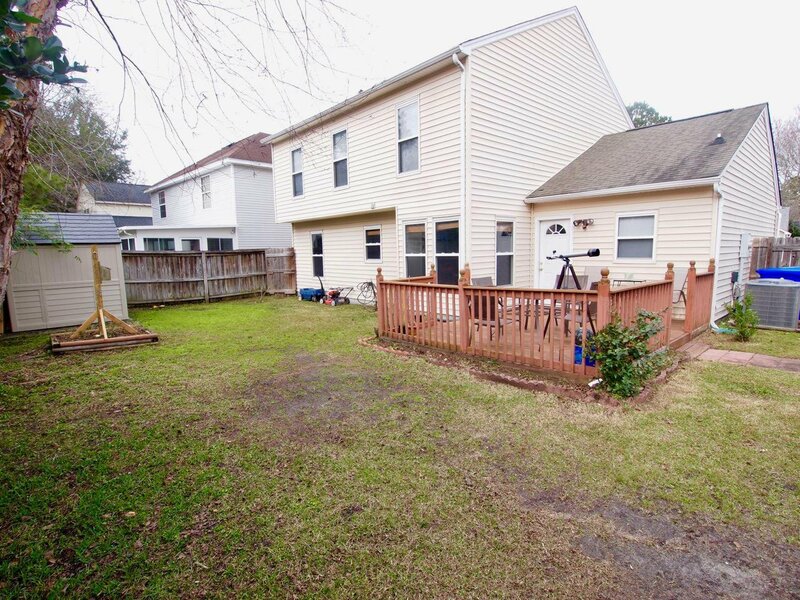 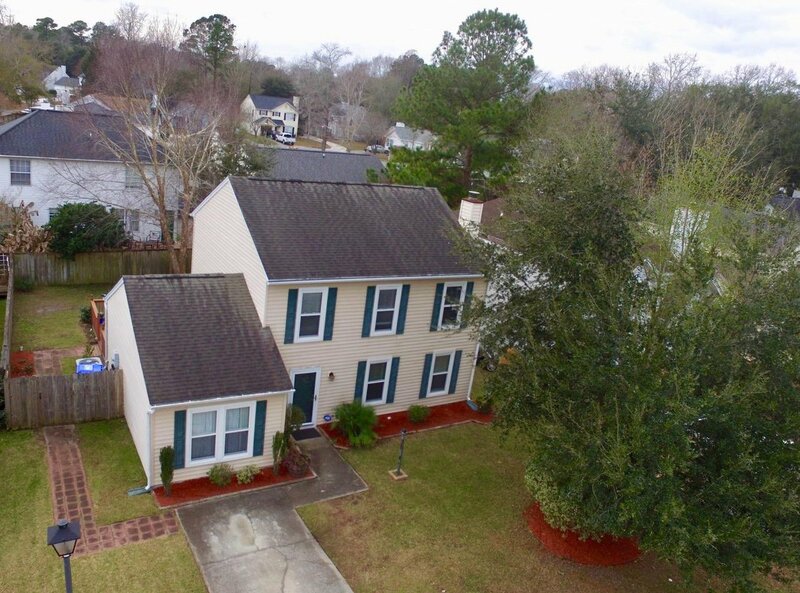 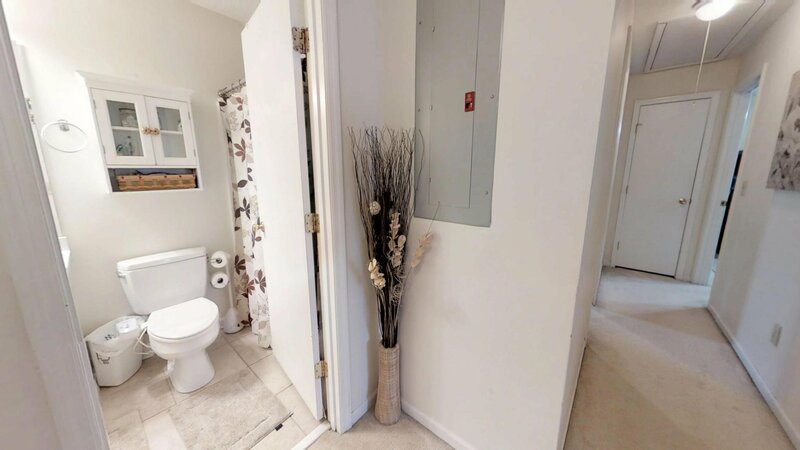 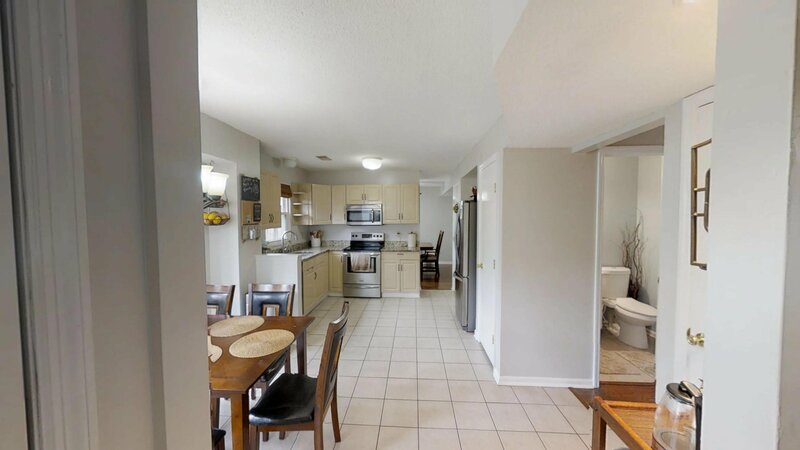 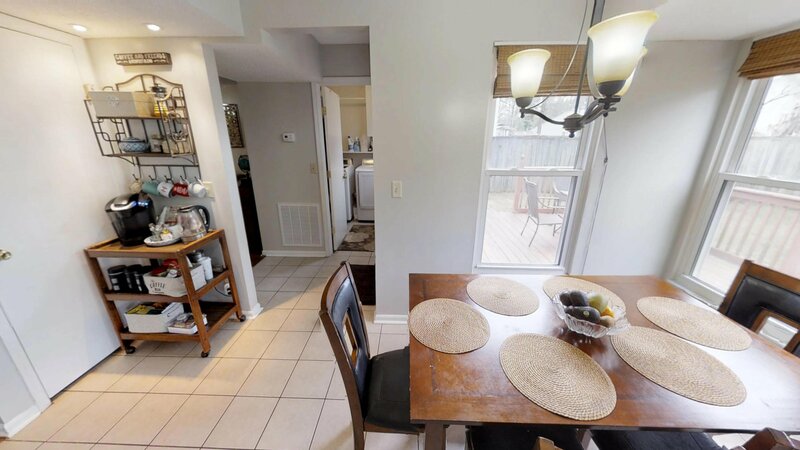 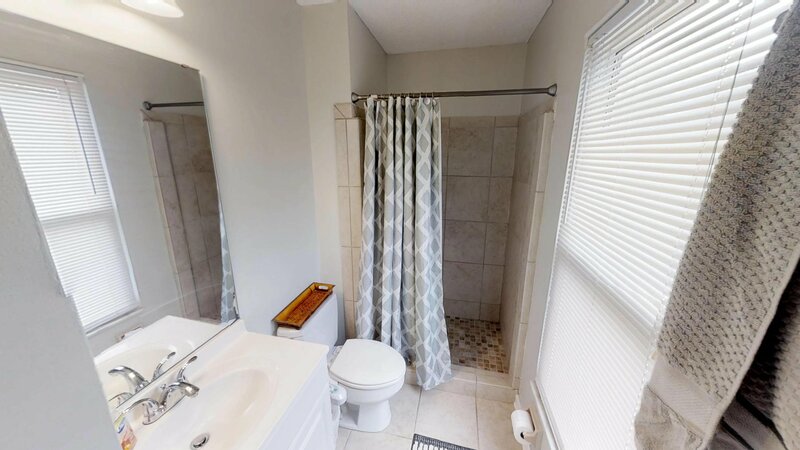 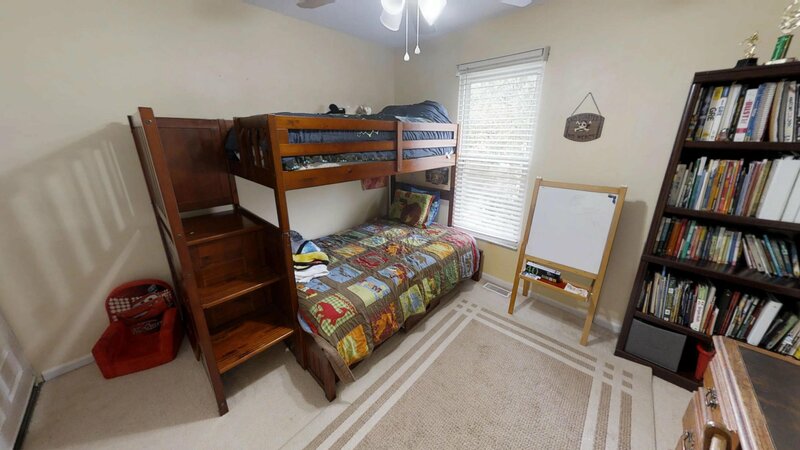 !Great Schools, 3 Bedrooms, 2.5 Baths, Living Room with Fireplace, Large Separate Family Room, Dining Room, Gorgeous hardwood Floors Throughout the first floor.Spacious Kitchen, Stainless Steel Appliances, Granite counter tops, Breakfast area, New HVAC System installed in 2018 With 10 Years Warranty, Laundry Room, Ceramic tile in the Kitchen, Large Fenced Yard with deck Nice Storage Shed in Backyard. 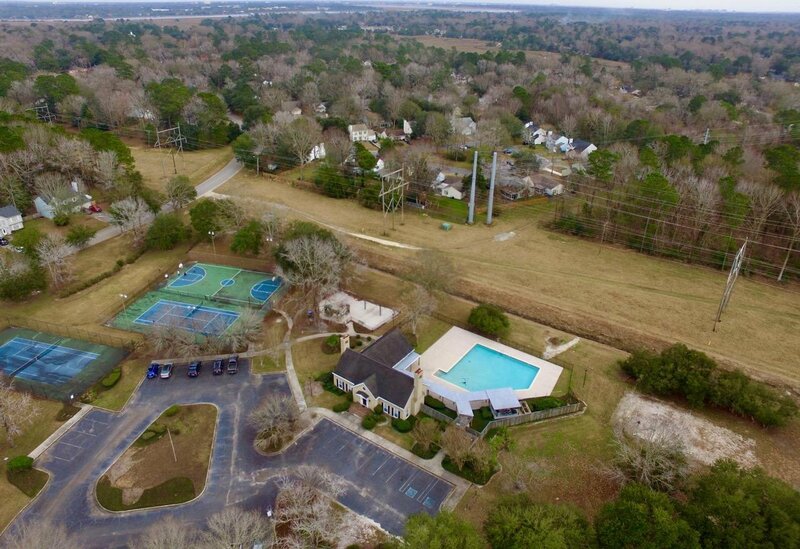 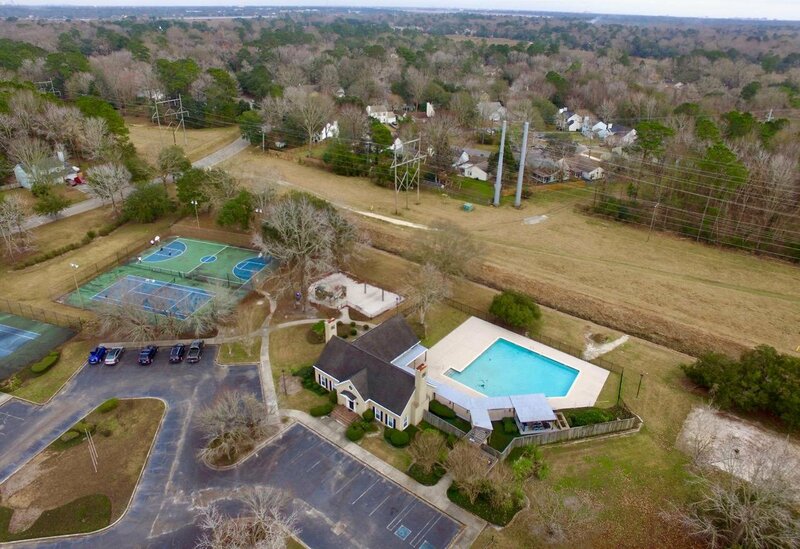 Wonderful Neighborhood Amenities including Community Swimming Pool, Tennis Courts, Play Parks and Clubhouse. 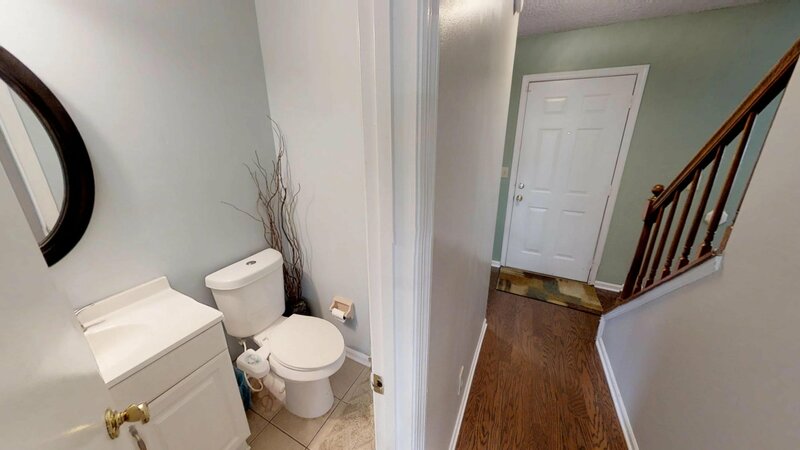 Excellent Location. 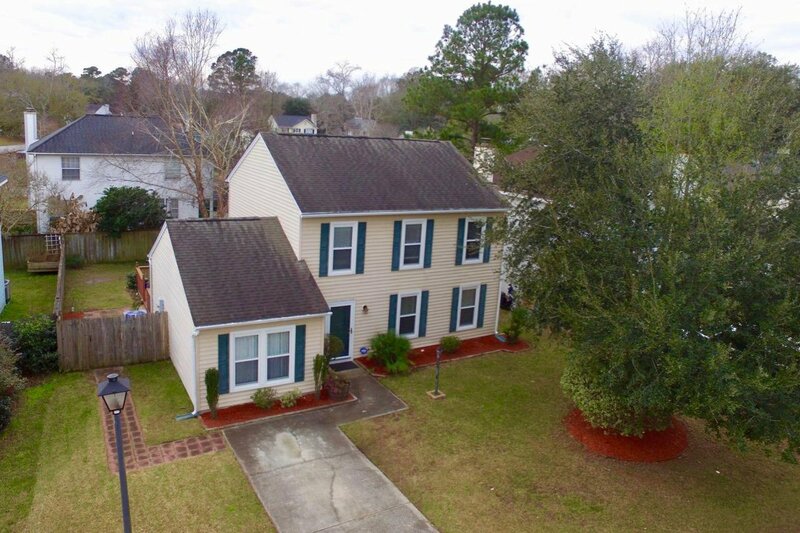 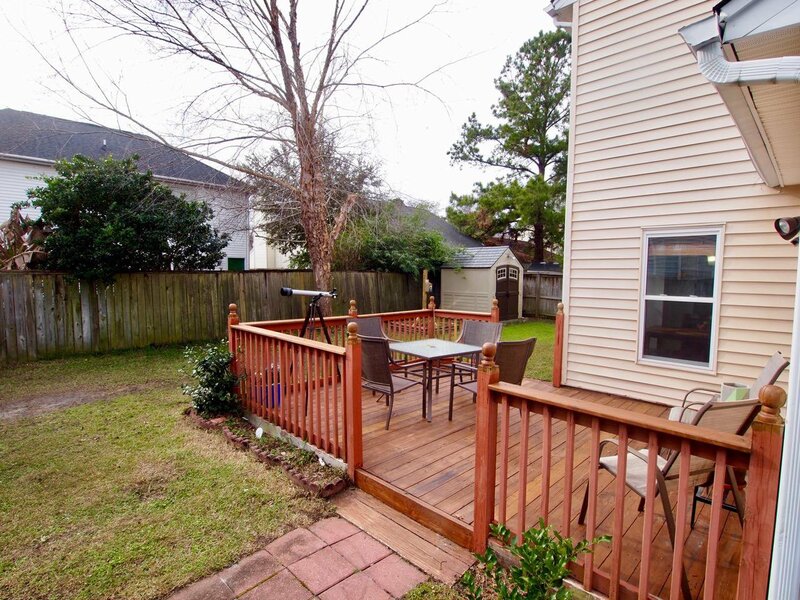 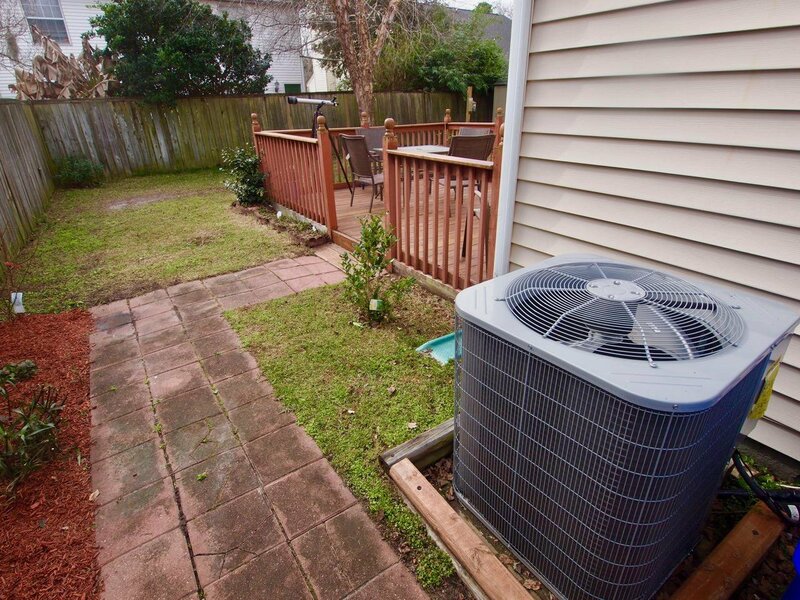 Close to Shopping, Restaurants, Costco and Close to 526 &I-26. 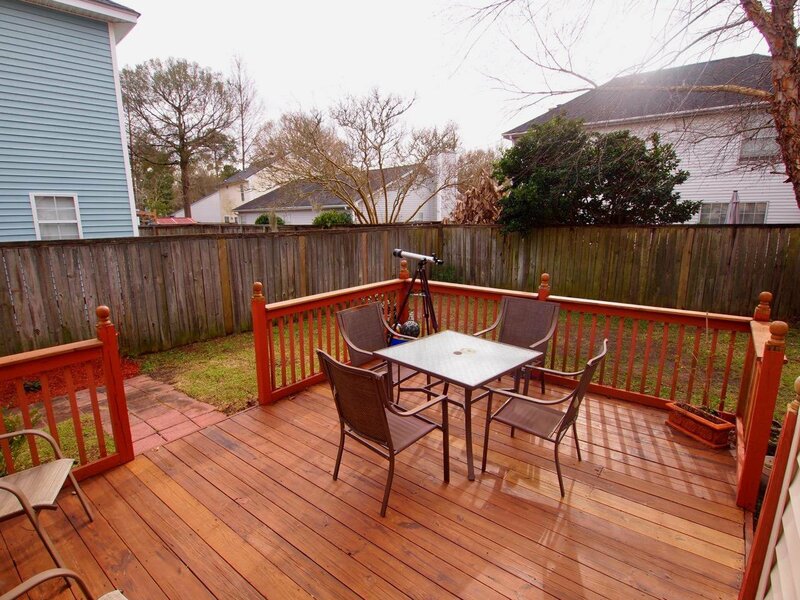 Listing courtesy of Ismail Real Estate Llc.